Silencing my phone and tucking it away in my purse, I stood. The Praise and Worship team just started playing the first song and I’m running a few minutes late. I looked around at the other congregation members, seeing if I could spot my close friends. Waving and with big smiles, we greeted each other from across the sanctuary. Refocusing on the music, I tried to clear my thoughts and let go of the rushed feeling of being late. I prayed. Asking God to help me let everything go and focus on Him. Life is hard and I needed this time of renewal. Desperately. Four songs in and my little one pulls on my hand and asks to be taken to the bathroom. So off I go, trying to hurry my little one, but really, is that possible? With little ones trying to earnestly learn to unbutton and re-button articles of clothing, hurrying isn’t reality. But the look on their little faces when they can do it all by themselves is worth the wait. Returning to my seat. Worship done. I was disappointed, but I equally looked forward to the message that God had to share through our pastor that morning. Service had it’s distractions, just the same. Not that I missed the whole message, but I wanted more. I wanted my faith to be renewed. I thirsted for more. Like the battery on my phone, I was running on low and needed a charge. 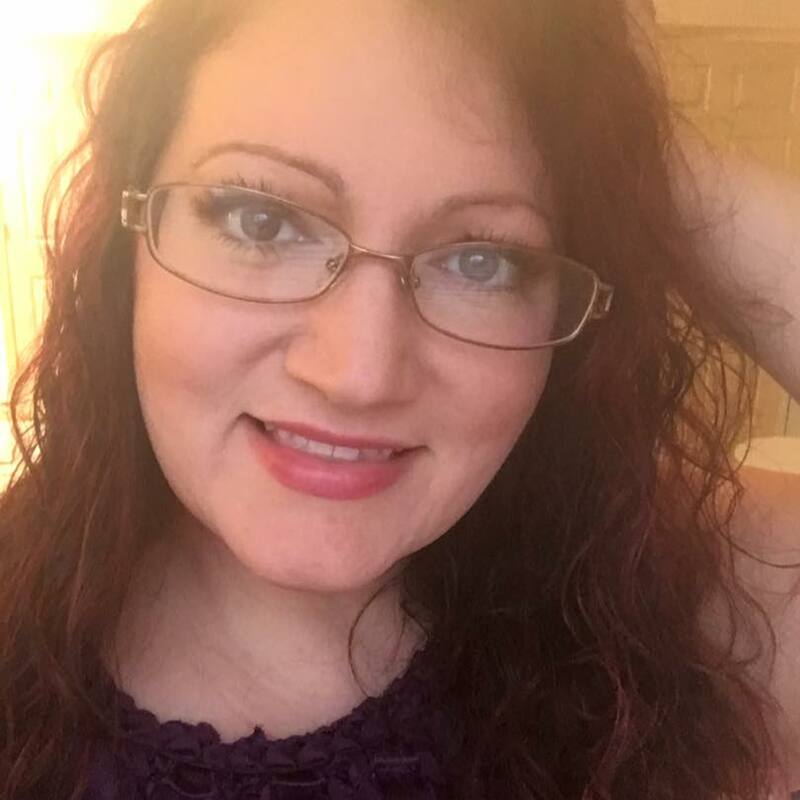 Life was overwhelming and I needed my faith renewed. The day was a blur and rushed out as quickly as it rushed in. Leaving me still feeling drained and weary. After putting the kids to bed, I quietly cracked open my Bible and allowed my guarded self to melt into God’s arms. I cried. Some of my favorite Bible Verses, that I’ve held close to my heart, washed over me, bringing a calm in my brokenness. Isn’t God’s Word amazing. It brings healing, renewal and restoration as we read it and study it. Applying it to our lives as we glean over each word. 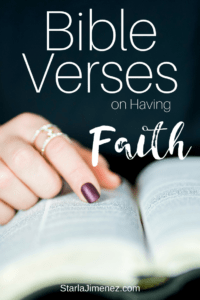 If you are running on empty, spiritually and emotionally drained or just thirst for more – these Bible Verses are sure to recharge your batteries and quench your thirst. Apply them, let them wrap around you. Allow them to renew your faith in our Heavenly Father. 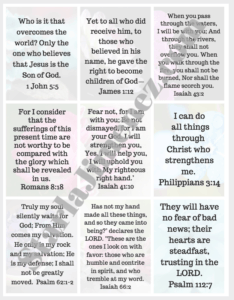 After you read my article and bible verses, come back here and get your FREE Printable Scripture Cards. 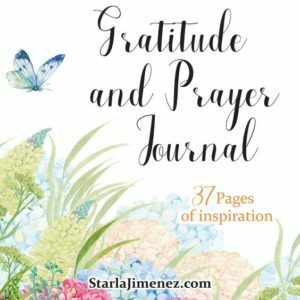 Sign up for my newsletters and receive my FREE Printable Gratitude and Prayer Journal.